Opposites attract - sweet and savory, spicy and fruity, piping-hot and ice-cold. 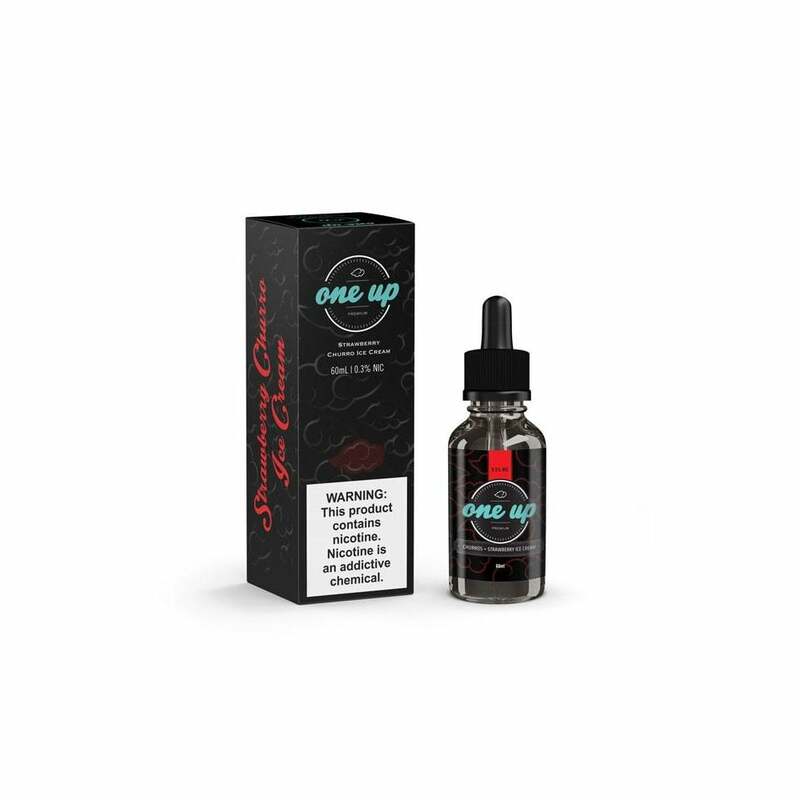 Savory fried cinnamon pastry and sweet strawberry cream flavors unite in Churros & Strawberry Ice Cream, the new vape juice flavor from One Up Vapor. Add in high vapor production and a mellow throat hit, and you can't go wrong.